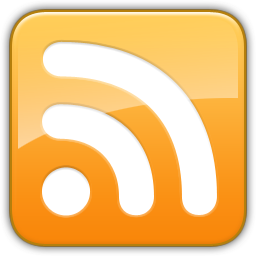 RSS feed now available ! RSS feed has now been created. This is generated via php pulling the blog entries off the database in real time. I should really look at caching this. Maybe a project for another time. RSS feed is added to the header so should get picked up automatically by your rss reader pointing to this page.